You can participate in the benefit programs if you are an eligible, active, full-time employee who is scheduled to work at least 30 hours per week. If you are a new employee, you and your eligible dependents may participate in all benefits the first of the month following your full-time date of hire. Each of your benefit plans may have slightly different definitions of who is considered a dependent. We recommend reviewing the official Plan Documents or contacting your City of Woodstock Benefits Team to determine dependent eligibility. 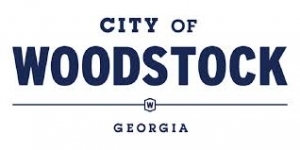 Should your employment with the City of Woodstock terminate either voluntarily or involuntarily, short-term and long-term disability benefits will end on your last day of employment. All other benefits will end on the last day of the month in which your employment ends.